We are Indiaâ€™s finest and fastest growing hotel chain and one of the most sought-after hospitality brands in the industry. Royal Orchid Hotels & Regenta Hotels has an established presence in 34 locations across India with 48 hotels and resorts. We work closely with the hotel owners guiding them in delivering end-to-end solutions, starting from design conceptualization to viably manage the operations of the hotels and resorts. Why Choose Royal Orchid & Regenta Group? 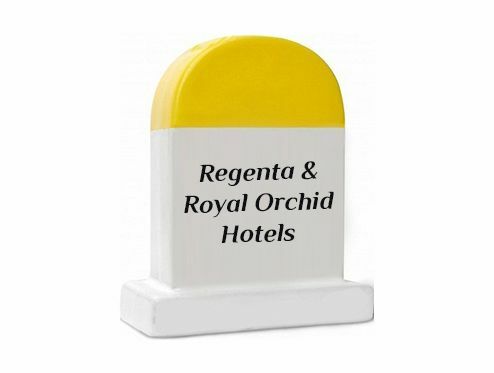 Cities Across India & growing..
Royal Orchid and Regenta Group have been a part of the hospitality industry with an aim to be the fastest home-grown Indian hotel chain providing simplified and comfortable stay. Apart from that, the organisation works with a vision to offer not just an excellent stay, but a plethora of options for the modern travellers. Spread all across the country, the hotel chain has achieved various milestones in terms of YoY growth. 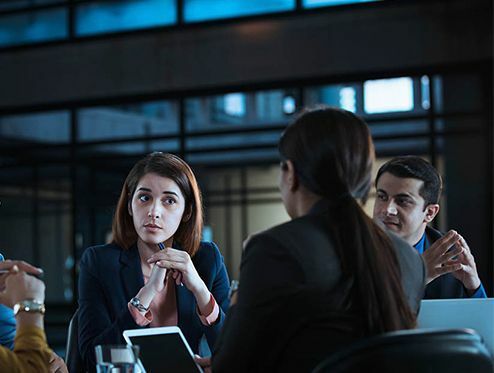 What is the Groupâ€™s Expertise? To know more about partnership opportunities (Management / Franchise) please fill in your project details.